Gulu District security committee has imposed a ban on commercial tree cutting following rampant tree cutting leading to depletion of natural forests in the district. The decision was reached after Gulu and other districts in Acholi sub region registered increasing cases of indiscriminate tree cutting by commercial charcoal dealers mostly from the central region. Several attempts to streamline the commercial charcoal trade has not been successful. The most affected areas by indiscriminate tree cutting are Paicho, Lalogi, Ongako and Odek sub-counties in Gulu District. 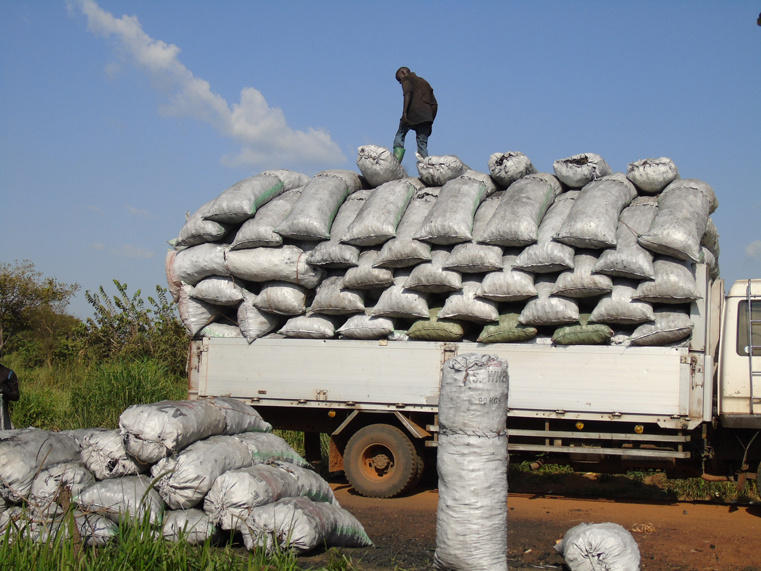 On average at least four trucks each loaded with over 200 bags of charcoal leave Gulu for the central region every day. Major Santos Okot Lapolo, the Gulu Resident District Commissioner (RDC) told the press in his office on Thursday last week that a resolution had been reached during a security meeting with the Local Council Three Chairpersons of all the six Sub Counties and four divisions in Gulu municipality to put a stop on indiscriminate tree cutting. Major Lapolo said the commercial charcoal dealers have been given one week to stop any further tree cutting. 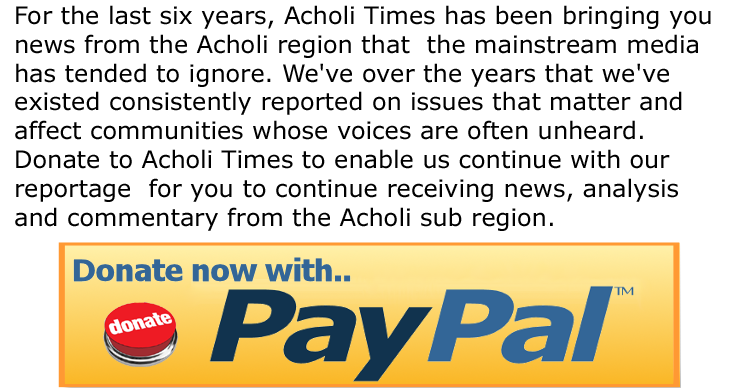 Lapolo said they expect the charcoal dealers to leave the areas where they are operating immediately or face arrest for destroying the destroying the environment. He also warned families who hired out land to commercial dealers that they will be arrested and prosecuted in the courts of law for abetting illegal tree cutting. The security meeting also agreed to reinstate road blocks along the major roads that had been suspended following allegation of corruption by security officers manning them. The RDC called on the media to join the fight against forest destruction by exposing those who are corrupt.